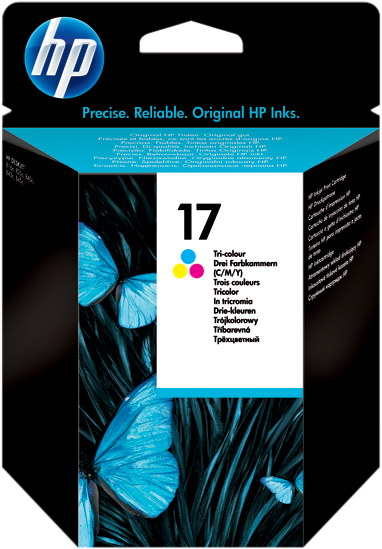 - Small ink drops for vibrant, accurate colors. 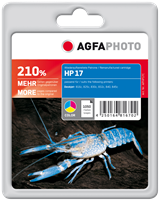 - Proprietary HP dye-based and fast-drying inks for great results and fast-drying that resist smudging. 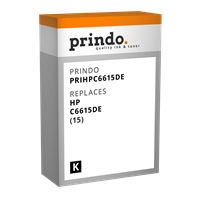 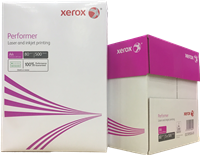 - Use original HP inkjet print cartridges for professional-quality printing every time. 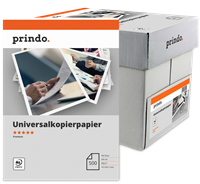 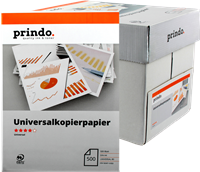 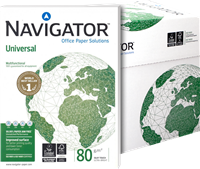 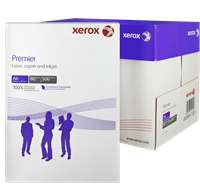 - Specially designed to work with HP inkjet specialty papers, transparencies and everyday papers.